One of the biggest challenges that you may encounter when caring for your mother or father, is resistance to outside assistance. You are in a situation where you’re doing all you can to meet their needs but are at risk of caregiver burnout. Understanding why they are resistant can help you to develop a strategy towards cooperation. 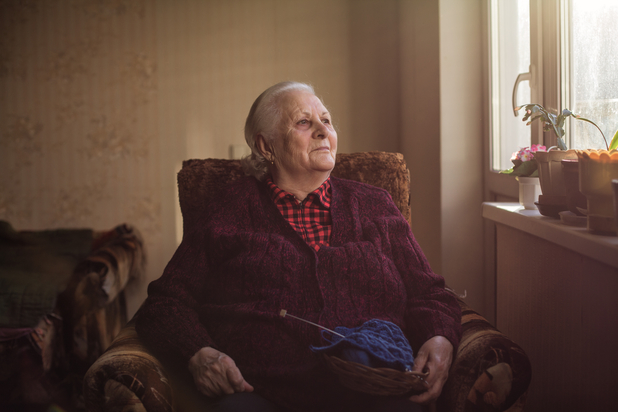 If a senior family member is in need of care, they are likely dealing with a loss of independence as well as a decrease in physical and/or mental capacity. Accepting external help might seem to them like they are relinquishing privacy and control. As a result, she may feel vulnerable and frightened. She likely feels guilty about becoming a burden to friends and family. Anger and frustration may surface because she doesn’t want to be perceived as weak or incapable of completing activities of daily living. 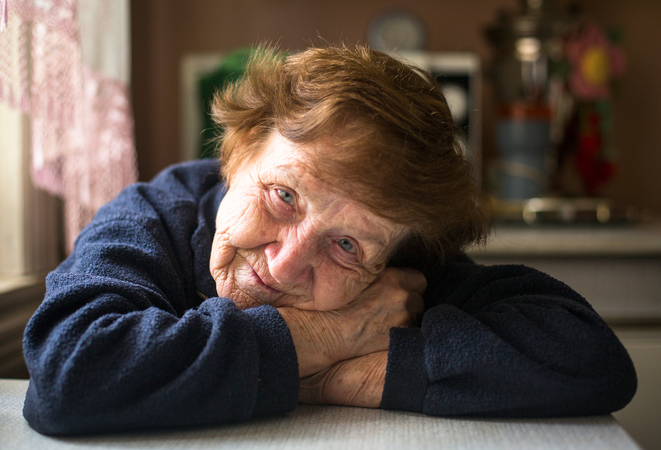 Memory loss may also make it difficult for your senior loved one to understand why they need help. If your family suspects that mom or dad will resist getting home care, they may avoid the topic altogether. Unfortunately, this is the approach many people take and care is not implemented until something major has happened; like a fall or unintentional medication mistakes. Give some thought to what kind of help your parents need. 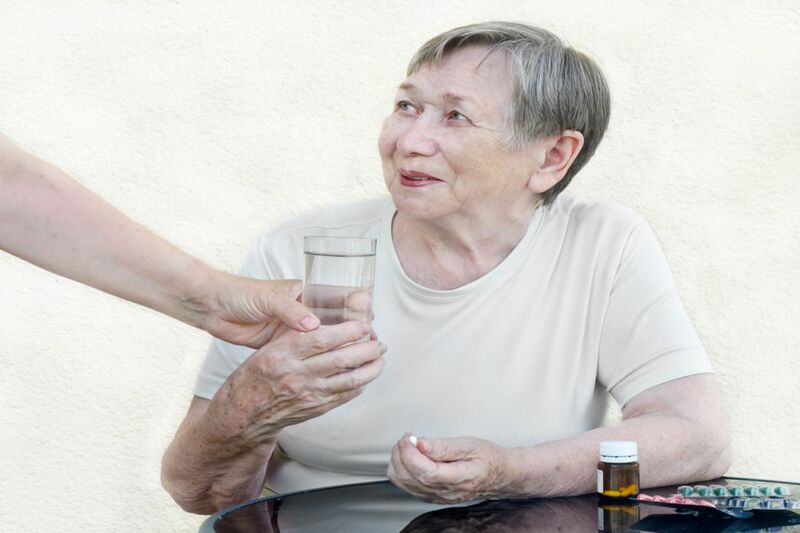 While a Retire-At-Home Nurse will provide a complimentary assessment, you should do one on your own. Ask yourself when your parents are at the most risk. When you do decide to have “the talk,” do it at a time during the day when you know your mom is most relaxed. Remember, this has to be a conversation. If you ask: would you like help with meal preparation? The answer will likely be: we don’t need that. Meanwhile, you’re the one bringing over prepared meals because of your concern that mom and dad are not eating well. The point is – bringing in outside assistance from a company like Retire-At-Home will also help you. Enlist the help of all family members. Try to get everyone on the same page so that the encouragement is not coming from only one person. Your parents may accept more quickly if everyone seems to have the same opinion. Family dynamics can be tricky so put “what’s best for mom and dad” ahead of everything else. Don’t give up. Rarely is this a quick process and the conversation of bringing care into the home can go on for months and even years. At Retire-At-Home Services we have a wealth of experience helping families facilitate these conversations. If you feel you have reached an impasse with your parents, we are happy to provide a free consultation by a Registered Nurse so that your parents can hear a professional opinion. There is no obligation and it might just be what they need to accept that they do need a little extra help.